John Young, Potawatomi Indian Chief near Marshfield. He came to Wisconsin from Illinois about 1840. 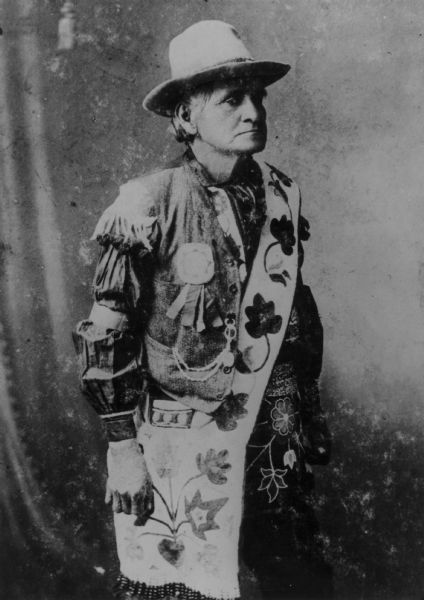 He is buried in the Indian Village at McCord, Wisconsin.